OAK BROOK—June 22, 2016—Millennium Trust Company a leading provider of technology-enabled asset custody solutions for institutions, advisors, and individuals, today announced the launch of a centralized, secure, online portal that helps speed up the often time-consuming process of investing in alternative assets. 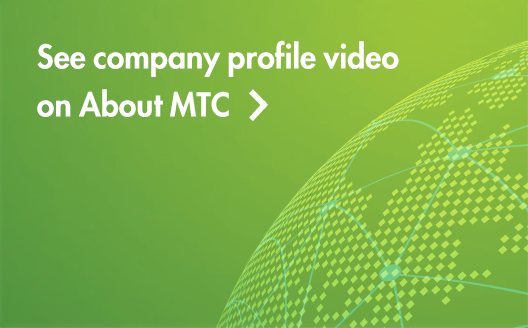 By improving the workflow for tracking investment documentation, form submissions, and communications between investment sponsors, investors, and service providers, Millennium Trust takes another step towards its overall goal of creating an end-to-end, digital custody solution for complex, documentation-heavy, non-traditional assets. The IRS allows self-directed Individual Retirement Accounts (IRAs) to hold a broad range of investment types. Most non-traditional assets (or alternative assets) can be held within an IRA, but the investment documentation is not standardized as it is for traditional investments like stocks and bonds and tends to involve multiple legal documents and investment forms. Before Millennium Trust can provide custody for an alternative investment, a review of the investment documentation is needed to identify the administrative requirements involved with each particular asset. Each investment has a unique set of documents, and historically, the process of collecting them for review involved several phone calls, emails, and even mailing or faxing paper forms between Millennium, the investment sponsor, and the advisor or investor. It was inefficient and time-consuming. The kind of process ideally suited to being improved with technology. 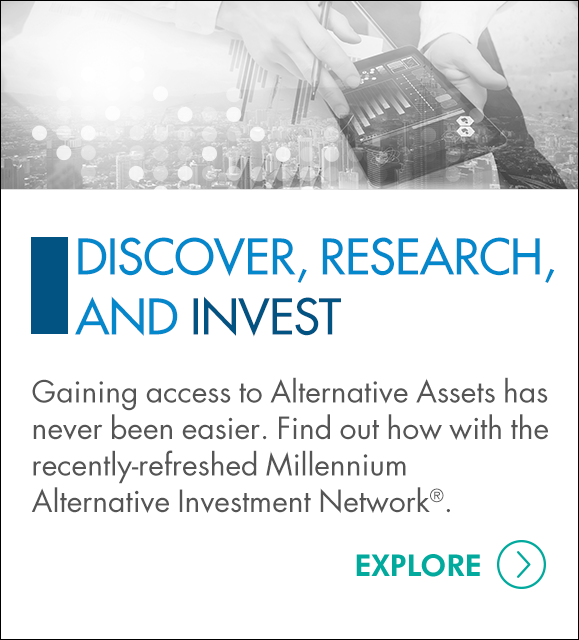 For more information about Millennium Trust’s custodial services for alternatives investments and MAIN, its alternative investment network, please visit www.mtrustcompany.com.